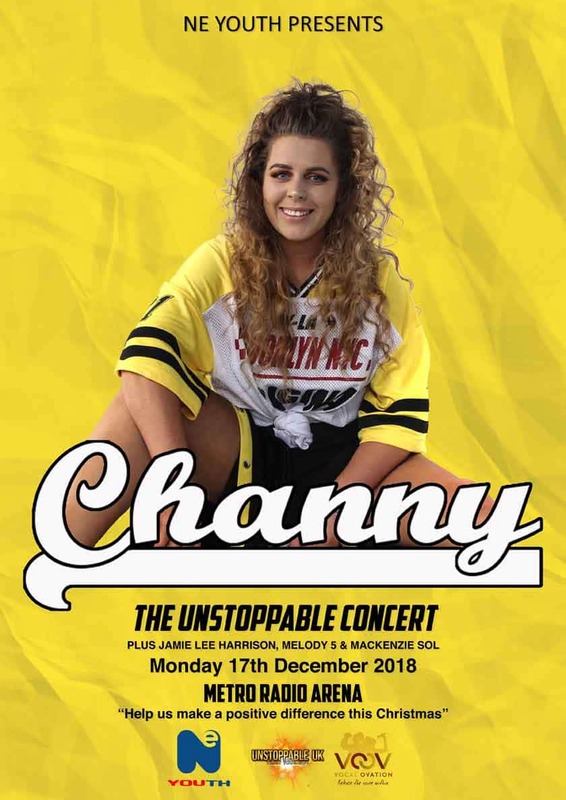 Independent solo artist Channy is set to rocket her career to unimaginable heights when she launches ‘The Unstoppable Concert’ in her hometown at Metro Radio Arena on Monday 17th December 2018! It’s been her dream to headline at the arena ever since she attended her first concert there, at the age of 14. “I left the venue in absolute awe, feeling so inspired by the whole experience”, said the young singer from Newcastle’s West End. However, on confessing her future aspirations to a teacher, Channy was laughed at and told to ‘dream on’, making her even more determined to try and become the role model she never had growing up. Ten years later and Channy is set to prove to children everywhere that dreams can come true and no matter what your background, you can get out of life what you are willing to put in. 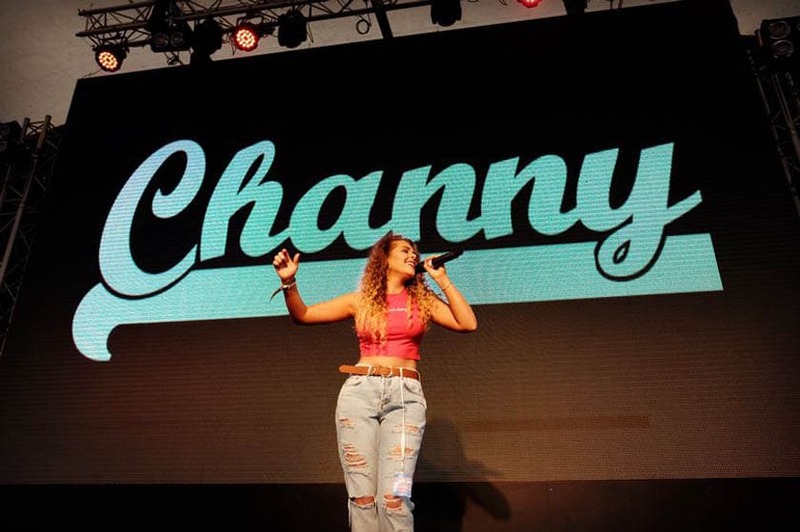 Channy has helped to create a community-driven Concert to make a difference this Christmas, with 50% of the profits going to local charity NE Youth so that they can continue to do the great work they do. With fantastic special guests, dancers, a DJ and competition winners, get in the spirit of the season and join her Unstoppable party! Would love to know how this went?